Most people go to Hollywood to get famous. 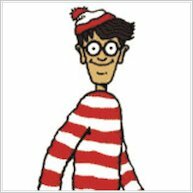 Not Wally! He’s gone there just to disappear! Yes: Wally and his friends are in the land where dreams are made, and they’re hidden in every scene. With loads of screen sets, cityscapes and other places to hide out in, he and his friends are having heaps of fun! Sharpen your eyes and see if you can find them! This is the fourth. One. This book has a funny story and while it’s easy to find Wally, this is an enjoyable book. This so entertaining even though it took me ages to do some of them. these books are good for when you are bored! 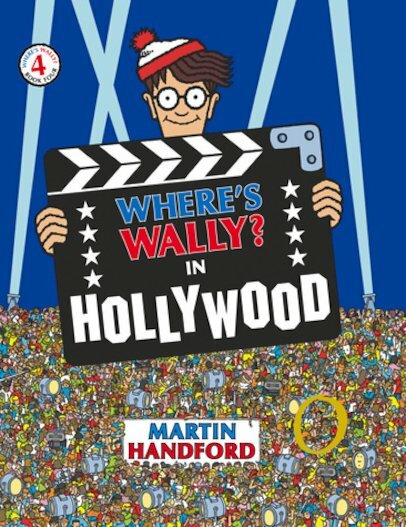 get prepared to find wally in movie mayhem! its a great book it realy gets your mind at work this book says to all children school can be fun and i would just like to say to those out there who havent read this book you dont know what your missing yours sincerely cookie121 PS-thanks for reading this article i hope it encourages kids all over the world that school can be fun.